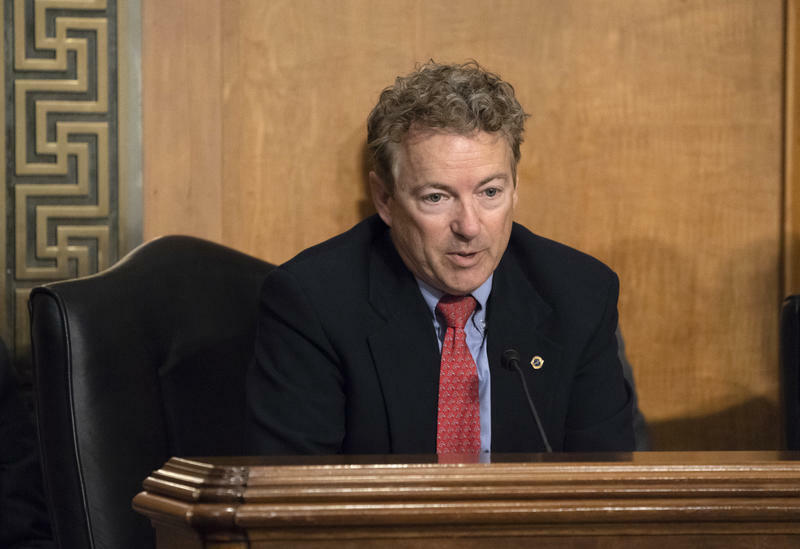 Both Republicans pushed for the election of Republican state Sen. 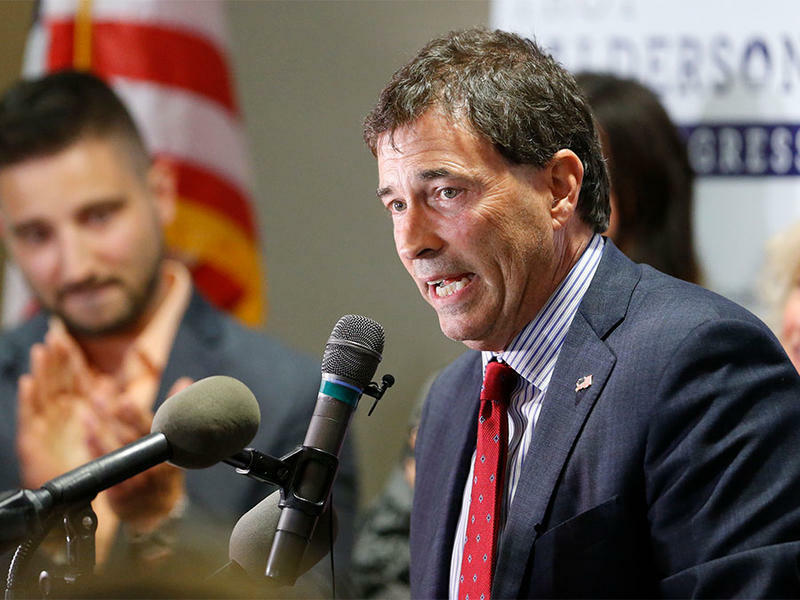 Troy Balderson on August 7, to fill a congressional seat left open by former Rep. Pat Tiberi. The 12th District has been controlled by the GOP for almost four decades, including for 18 years by Kasich himself. Trump skewered Kasich on Monday as a "very unpopular" governor who hurt Balderson’s race against Democrat Danny O'Connor by "tamping down enthusiasm for an otherwise great candidate." Kasich countered Trump's tweet on Monday with a meme of Russian President Vladimir Putin laughing. He called Trump's tweet "laughably inaccurate" in a subsequent fundraising pitch. Kasich, a frequent critic of the president, earlier questioned whether Trump's last-minute rally for Balderson would hurt his chances. Kasich was late to endorse Balderson, who also enjoyed in-person appearances from Vice President Mike Pence. 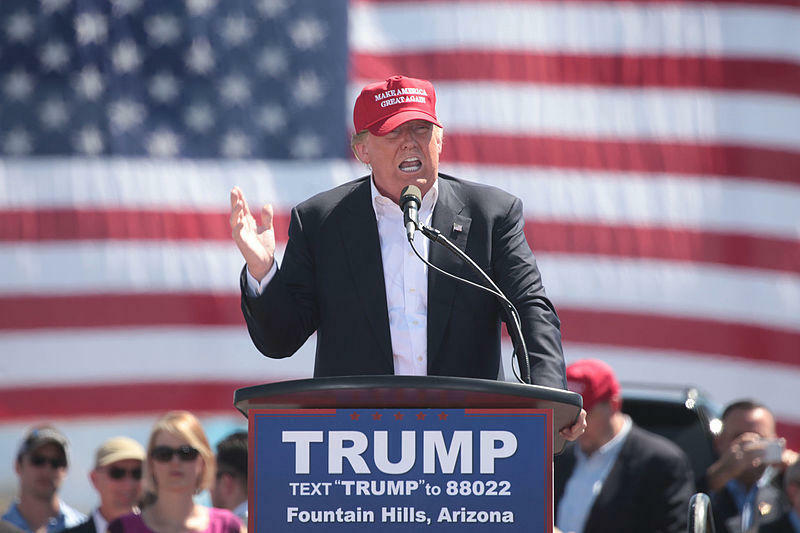 Contrary to Trump's claim, Kasich remains popular in Ohio. Even PolitiFact, the nonpartisan fact-checking website, chimed in to label Trump's statement "false." According to PolitiFact, Kasich has an approval rating of 52 percent, including a 57 percent approval among Democrats. 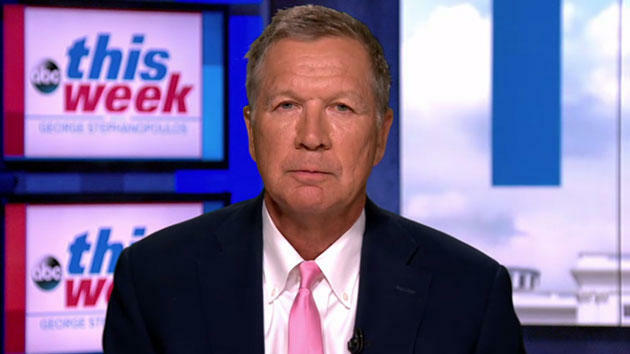 Kasich said last week that the close race was bad news for Republicans. "There's no question that people sent a message to the party, to Republican to knock it off," Kasich said. PolitiFact also was skeptical of Trump's claim that Kasich negatively influenced the 12th District election. Balderson leads O'Connor in unofficial results by less than a percentage point, and there are still more than 8,400 absentee and provisional ballots still outstanding. The Associated Press hasn't called the race. Official election results are expected August 24.